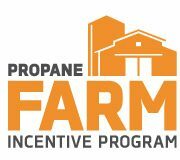 Delta Fuel offers Propane Powered Irrigation Units and Tank Setup, which has proven to save you money, even without incentives! Diesel powered engines do the job, but Propane engines cost an average of 50% less, and save you fuel costs of up to 40%. Want to see the difference in your wallet? Switch today! 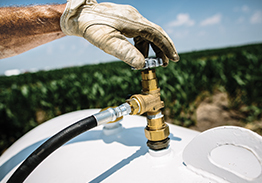 Our team will rent you the irrigation engine, and service it as well as the propane tank and fill-up. We offer a 6 month lease as well as a 1-year lease on engines and have a great team of drivers and service oriented staff to keep your crop safe all season.